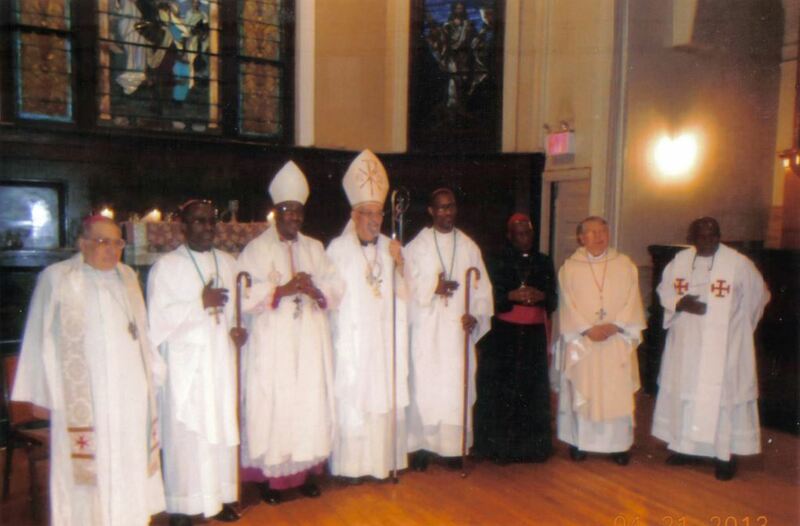 Photographs of the service of consecration for the Order of Antioch and the African Orthodox Church of Long Island are given below. 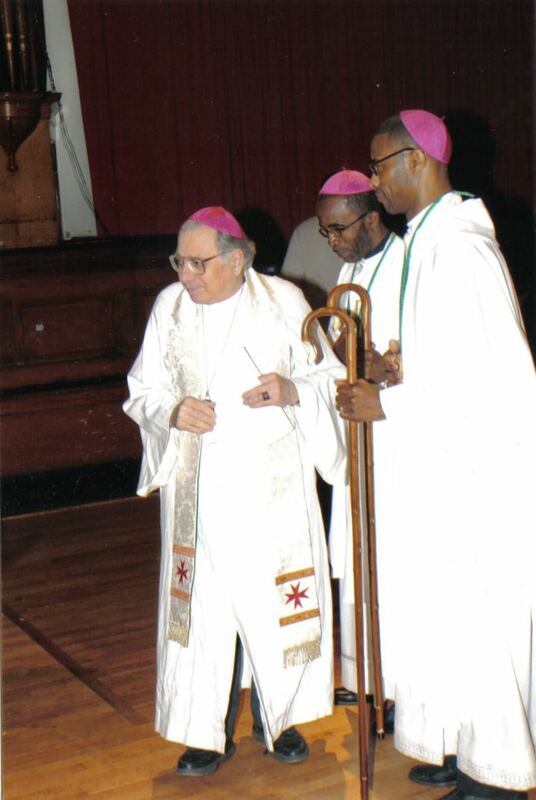 Bishops Theodore (Mascoll) and James (Thompson) were consecrated by Archbishop Peter Paul Brennan, OCR, OA, of the African Orthodox Church of Long Island, assisted by Archbishop Francis C. Spataro, OCR, OA, Primate of the Apostolic Episcopal Church, Archbishop Paget Mack, OCR, OA, of the AEC, Bishop William J. Manseau, OCR, of the Ecumenical Catholic Diocese of America, and Bishop Sylvester Young of the African Orthodox Church. 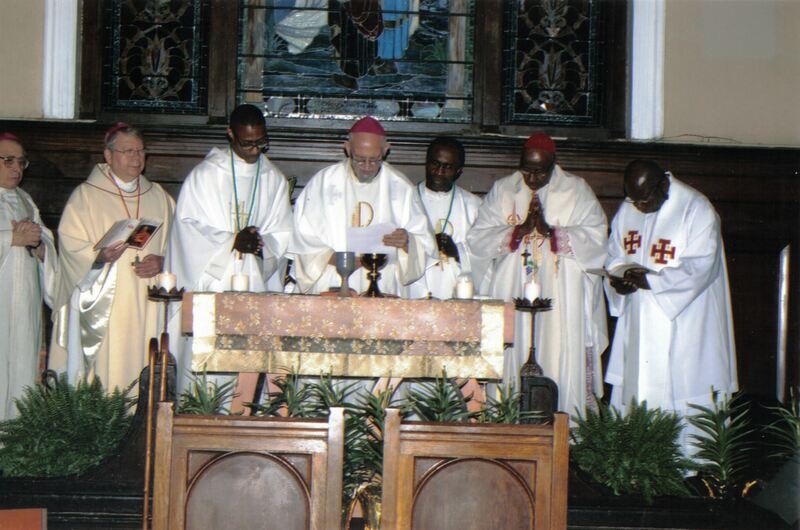 The consecration took place at Holy Spirit Church, W. 66th St., New York, on 21 April 2013.